Operation Organization: Professional Organizer Peachtree City, Newnan, Fayetteville, Senoia,Georgia: Enter to WIN 4 HOURS of Professional Organizing Services! 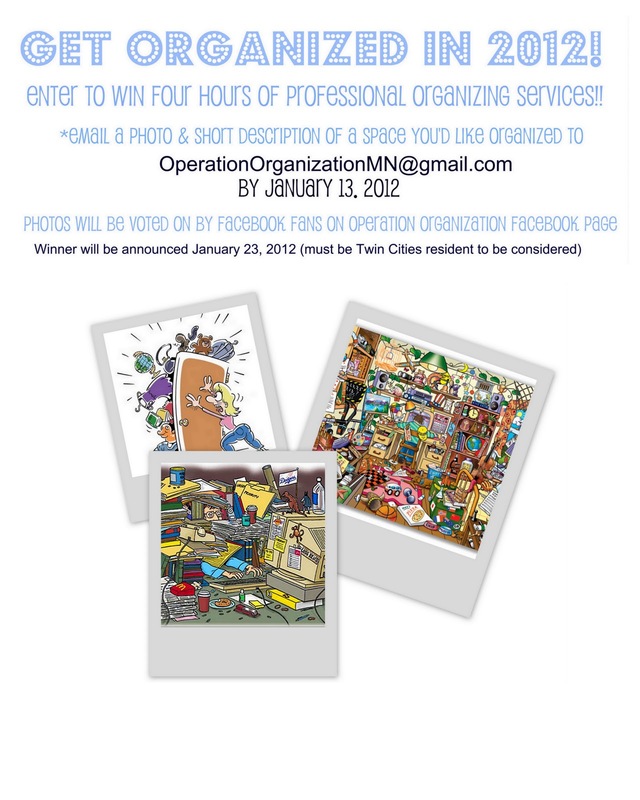 Enter to WIN 4 HOURS of Professional Organizing Services! 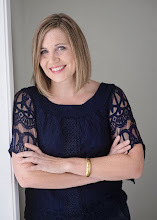 January is National 'Get Organized' Month! To celebrate, I am offering up 4 HOURS of my services to one lucky resident of the Minneapolis/St. Paul region! I live overseas and would love to enter a "virtual" giveaway too!